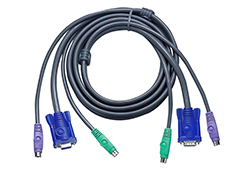 One PS/2 console controls 2 to 4 computers. Computer selection via pushbuttons and hotkeys. 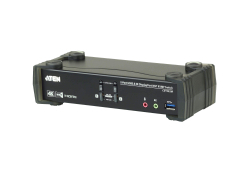 Superior video quality- up to 1920 x 1440; DDC2B. 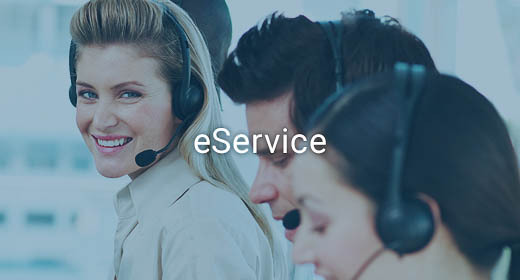 Supports Microsoft IntelliMouse, Logitech MouseMan, FirstMouse and IBM Scrollpoint Mouse. 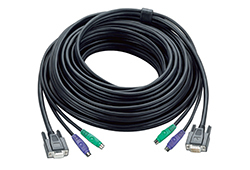 CS124A is a KVM switch with built-in PS/2. It can control 4 servers via a single console and allows users to switch between computers via the buttons on the upper part of the switch or the hotkey configuration on the console keyboard. Moreover, it can control up to 64 computers via cascade. Keyboard and mouse emulation for error free booting. Auto Scan function to monitor computer operation. Cascadable to 3 levels, provides up to 64 computers. 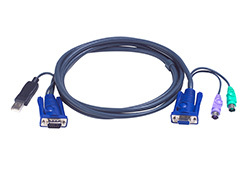 For more information about KVMs which can connect to CS-124A, see Compatible KVM Table.